We’ve got ourselves a serious attitude problem. We see driving as a right. 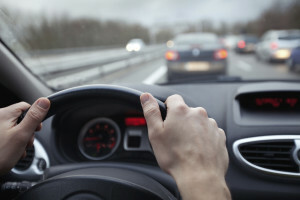 A driver’s license is awarded on the basis of passing a technical skills test. But calling them “skills” is a bit of a stretch. Putting your foot on the brake when the light turns red and on the gas when the light turns green, while keeping the car between the centre yellow line and the ditch, is hardly a skill. We then put a whole lot of police resources into enforcing those basic rules of the road. The enforcement, though, is hardly compelling. The fines associated with blowing through red lights and speeding are nothing more than slaps on the wrist. Police enforcement becomes the reason to follow those rules. We follow the rules of the road because a police officer might catch us and give us a ticket. We find ourselves being really careful about our driving all of a sudden when we see the red cherries. No cherries around and we sit back and relax. We need an attitude adjustment. See, the rules of the road have one purpose, and one purpose only. The purpose is not to hinder us from getting where we want to go. It is not to stop us from having fun. It is not to be an irritant when we are in a hurry. The only purpose of the rules of the road is to prevent car crashes. Oddly, we need fines and police officers to hand them out because car crashes themselves are not a serious enough consequence. We all have liability insurance. If we cause a crash, we hand over responsibility to the insurance company. Whoop-dee-do. Perhaps if we faced losing our home if we caused a crash we would sit up straighter in our seats and make extra sure that we didn’t mess up. 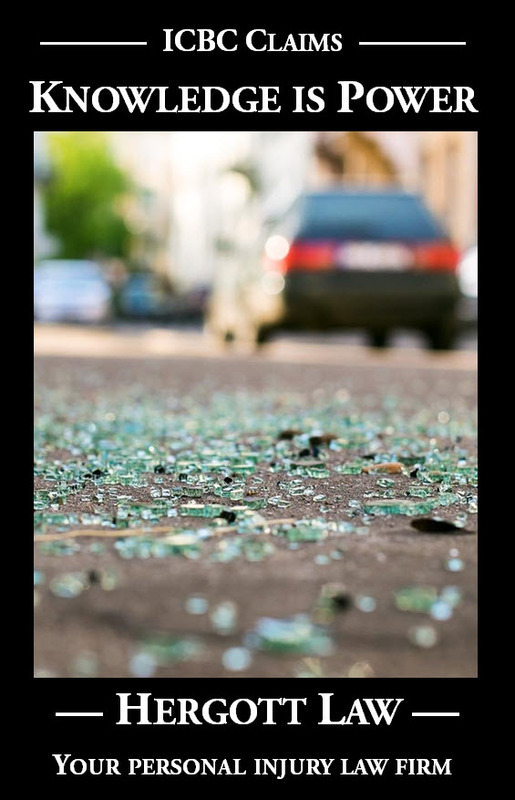 Why is the prospect of causing another human being to lose his or her livelihood and quality of life not a sufficient incentive to take extra care on the road? When we sit behind the wheel of a car, we take control of a projectile weighing an average of 4,000 pounds. That’s a massive responsibility. A recent death in Westside inspired me to write this column. A man was killed. He had a young daughter. He was driving his motorcycle down the highway when an oncoming car turned directly into his path. Was it unfair for me to say he was killed? There are much softer ways of putting it: “He died in a traffic accident,” for example. I say no. I say he was killed. He was killed by the irresponsible attitude that we are all guilty of from time to time. Perhaps, more accurately, we are all guilty of it most of the time. We drive in autopilot, keeping an eye on the speedometer and making sure we come to a complete stop at red lights to avoid tickets. “Autopilot” works most of the time. It fails us horribly in such situations as when traffic suddenly stops ahead of us, or when our autopilot brain is looking for two headlights instead of the one headlight of a motorcycle. If the fact that we have the potential to kill or destroy the quality of life of another human being were front and centre in our minds every time we sat behind the wheel of a car, there would be far fewer car crashes. How do we get to that place? How do we change the motivation for careful driving from avoiding tickets to saving lives? How do we move from autopilot to attentiveness? We make it mandatory to stick graphic pictures of diseased lungs on cigarette packages. How about making it mandatory to have a picture of a little girl beside a coffin in the middle of steering wheels? I don’t know what the answers are. Particularly in my business, I just happen to see the problem so very clearly. Please think about that little girl the next time you get behind the wheel.